Hyundai Motor India Ltd, the country’s 2nd largest car manufacturer and leading passenger car exporter today, unveiled the much-awaited Super Performer Brand – The Next Gen ‘VERNA’ with SUPER BODY STRUCTURE. 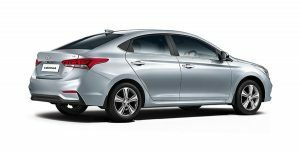 Hyundai Motor India breaks new ground with its 5th Generation game-changer sedan slated for launch on August 22, 2017. We are proud to announce the unveiling of the most awaited and aspirational Next Gen Verna for Indian market. The 5th generation Next Gen Verna is a true expression of a Superior Sedan crafted with perfection and excellence in Engineering. Next Gen Verna will create a disruption in the sedan segment with its benchmark features and performance for customers’ delight. Verna has a rich legacy and has strong presence in more than 66 Countries for over 8.8 Million customers across the world and 3.17 lakh units in India. 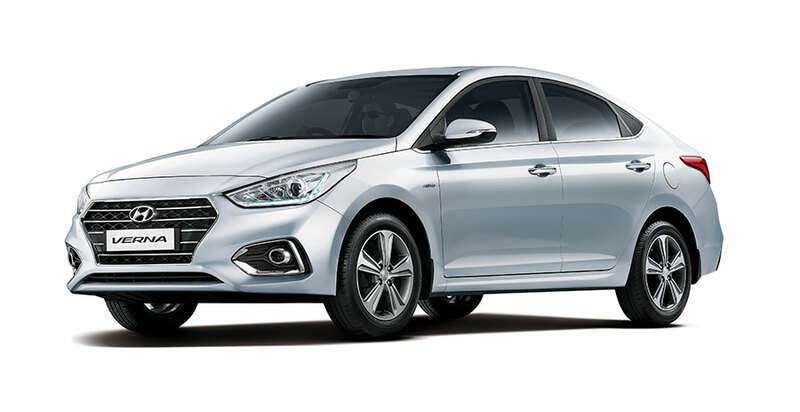 The Next Gen Verna with ‘SUPER BODY STRUCTURE’ is built on Advanced High Strength Steel (AHSS) body structure including Hot stampingApplications that enables the sedan for superior performance and unmatched safety ensuring Best-in-Class body rigidity, Structural Changes and Crash Performance. The Rigid and Responsive Chassis, and improved impact Harshness offers Superior Road feedback to the driver for a confident driving experience. The SUPER BODY STRUCTURE ensures adequate weight control thus enhancing both performance and fuel efficiency. The Next Gen Verna is engineered to deliver superior ride and handling for utmost driver confidence and enthusiastic driving experience. 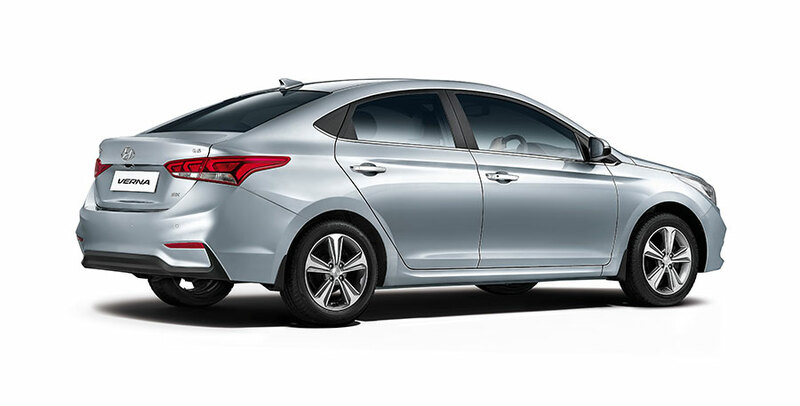 The 5th Generation Verna is built on the All New K2 platform thus enabling precise tuning of key suspension components for enhanced cornering and high speed stability, superior ride comfort and precise handling performance, making it the Next Gen Sedan optimised for Indian conditions. The rear suspension geometry has been modified for stable and comfortable ride for rear passengers by vertical angle of rear shock absorbers and coil springs on the coupled torsion beam axle. The Next-Gen Verna is equipped with the most powerful powertrain options with a choice of two power packed 1.6 litre Dual VTVT petrol and 1.6 litre U2 CRDi VGT diesel engine. The engines with advanced 6 Speed Manual and 6 Speed Automatic Transmissions have been tuned to provide superior low and high speed performance to suite city & highway driving with high fuel efficiency. The Best-in-Class powerful 1.6 litre Dual VTVT petrol engine offers 123PS power with high fuel efficiency and 1.6 litre U2 CRDi VGT diesel engine offers best in segment 128PS power. The booking for Customer starts today at all the dealerships across India.